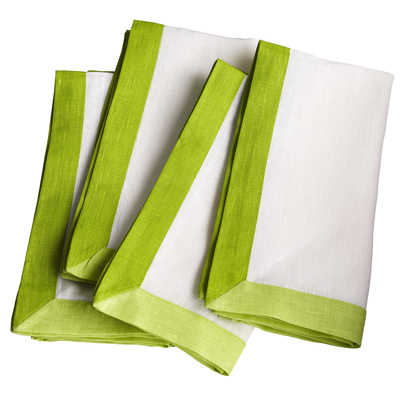 These Green Trimmed Napkins are just the finishing touch for any spread, all year long. Made from linen, they’re trimmed simply to keep them versatile, but adds a hint of color to liven up any place setting. $59 Sale $49.99. Buy here.